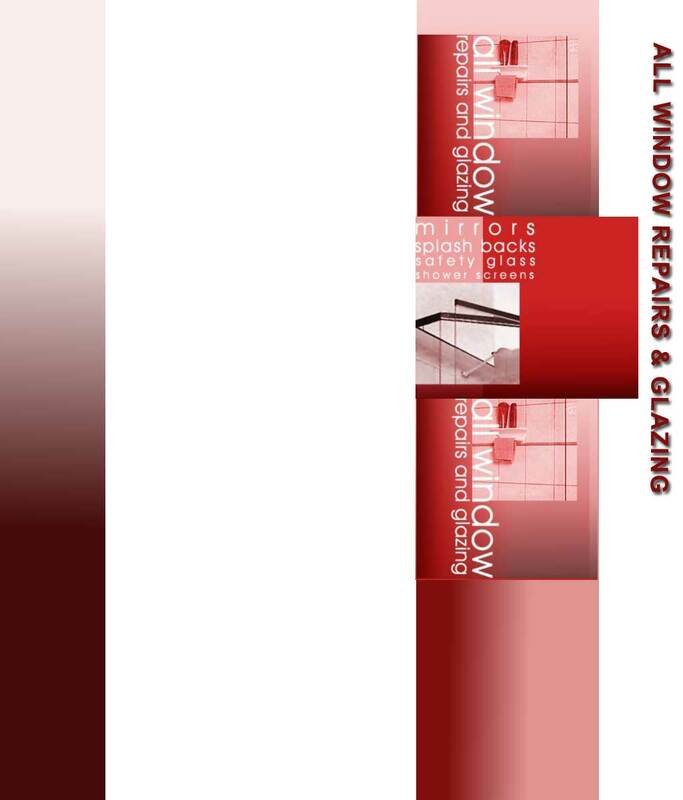 All Window Repairs & Glazing has been established since 1990. 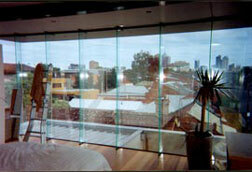 We specialise in fast glass and window replacement. 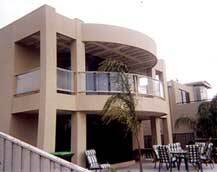 No job too small as we do both domestic and commercial work. From mirrors and shower screens to safety glass and splash backs.